Raglan Road Irish Pub & Restaurants offers an array of delightful Irish cuisine, pints, and authentic Irish entertainment - from their famous Irish Dancers to their live house band. Raglan Road's interior was built in Ireland and shipped in pieces to Orlando Florida. Their four antique bars are over 130 years old, and the wall decor and furnishings were brought over from Ireland as well. 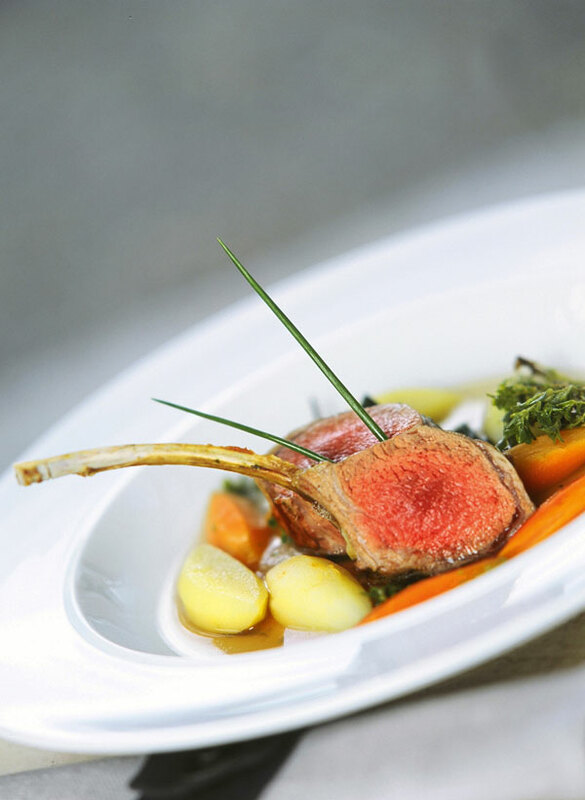 Raglan Road's menu consist of classic Irish dishes with a modern touch. You can try beer-battered fish n' chips, bangers and mash, indulgent bread pudding, and any number of domestic and imported brews from their bar, including Ireland's Guinness. 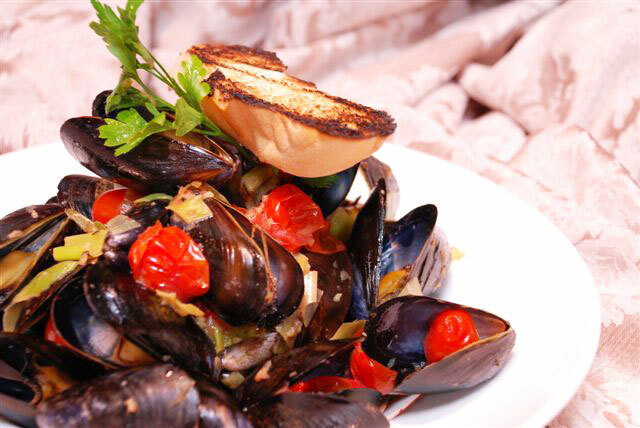 Each dish brings plenty of Celtic flavors to the table. Raglan Road's nightly entertainment is unrivaled. Listen to your favorite pub tunes performed majestically by their in-house band, or watch as their award-winning Irish dancers perform jigs and step dances Monday through Saturday. Their dances start every hour from 6 pm until 11 pm, with a special Rollicking Raglan Sunday Brunch show from 12 pm to 4 pm. Their Rollicking Raglan Brunch features a special brunch menu with plenty of breakfast dishes. Brunch starts at 11 am. They also have live music after 7 pm Monday through Saturday. If you want a meal on the go, order from Cooke's of Dublin right next to Raglan Road. Raglan Road serves lunch, dinner, kids menu, and a special bar menu late at night. 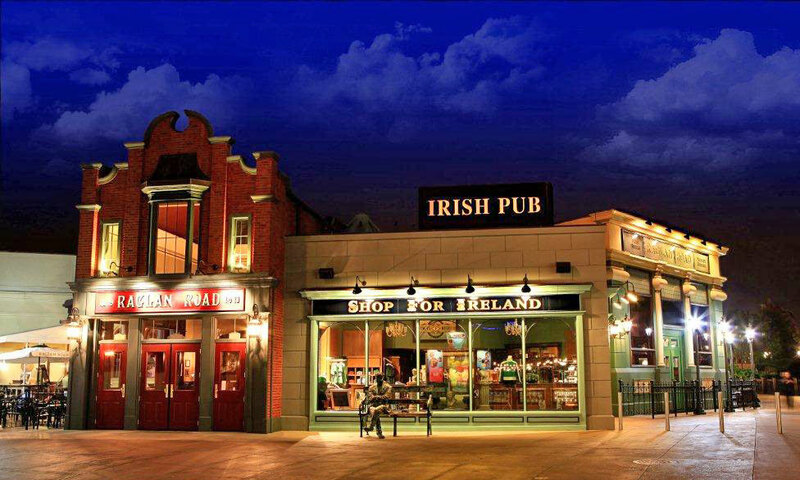 You'll also find a shop with plenty of Raglan Road, Irish, and Guinness gear. 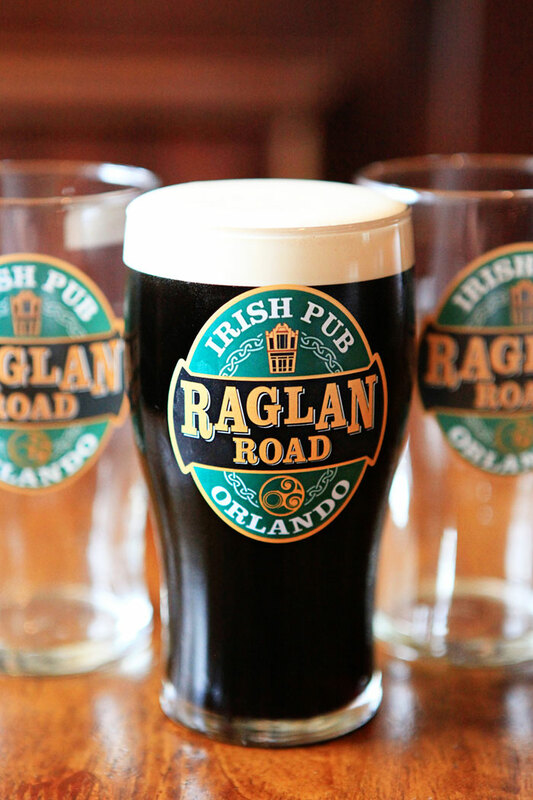 Raglan Road Irish Pub & Restaurant is located in Downtown Disney on the West Side near T-Rex. Raglan Road Irish Pub and Restaurant is a great place for your next event or gathering. Banquet menus are available and plenty of personalized seating.